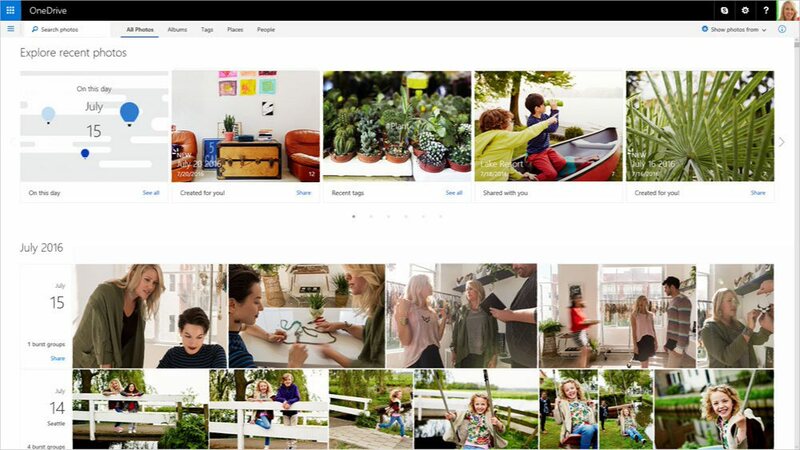 Microsoft OneDrive update brings new features like automatic albums, improved search, Pokemon go image detector and more. Check out feature list below. Automatic albums: New feature in OneDrive detects whenever you take a few photos in a short period of time, in a particular location. The highest quality photos are then selected and put into an album. Users get notified when album is ready to view. On this day: Users will also see the new “On this day” view in your All photos page. Which shows photos taken by user in the past, and this view updates every day with images you have taken over the years on that same day. Improved search: You can now search directly from the All photos view too. This includes finding photos that have been tagged or photos from a specific location. Emoji search is also supported now. 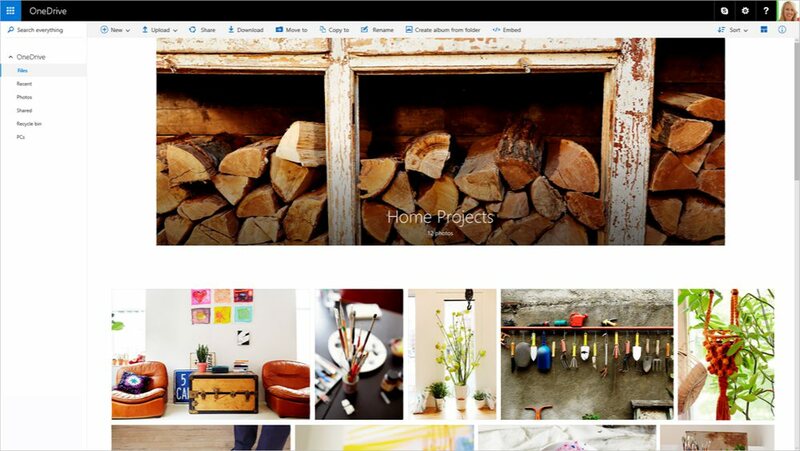 Photo folders: The new photos view includes a hero image, larger thumbnails and a revised menu to help you quickly create an album or share photos. 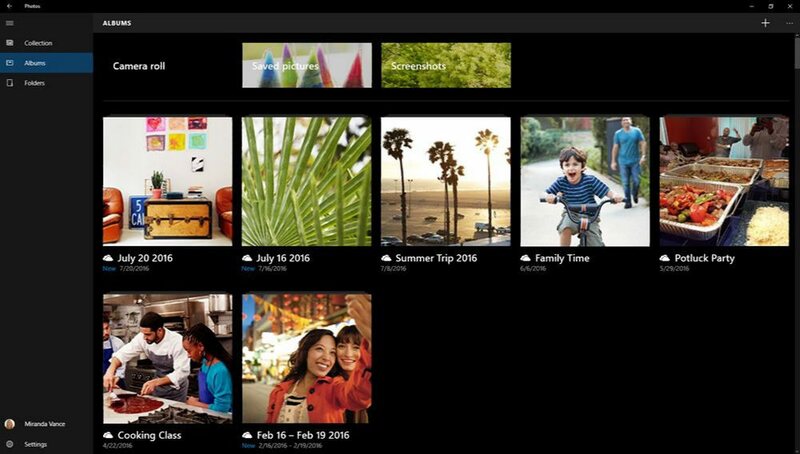 Updated app experience: Now, when you sign in to Windows 10 Photos app with your Microsoft account, all of your OneDrive photos show up, including albums that were created for you automatically by OneDrive. With OneDrive update you can even upload local albums to OneDrive so that those albums roam with you and are available across all your devices. Poké detector: With latest OneDrive update user can now search all your Pokémon screenshots with Pokémon detector. The screenshots you take from the game are automatically saved to OneDrive and 150 Pokémon are identified for your searching and viewing pleasure. You can also search for your favorite Pokémon by name.